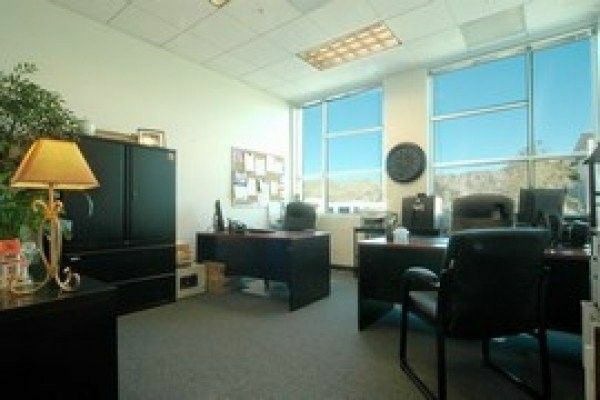 This business center is located in the prestigious Valencia Gateway. This Class A center is designed with your professional image in mind. 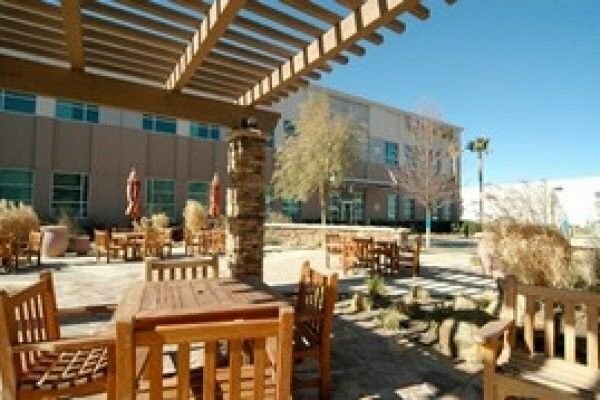 You will enjoy furnished serviced offices with incredible mountain views as well as views of Six Flaggs Magic Mountain amusement park. 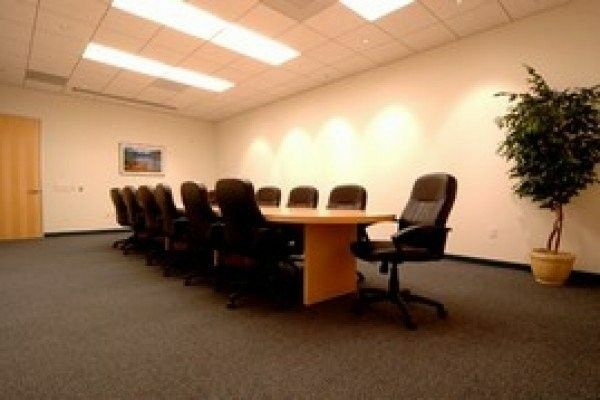 As a tenant you will receive a professionally staffed well-appointed reception area to greet your clients, 2 spacious conference rooms and private day offices as well as conference room use. 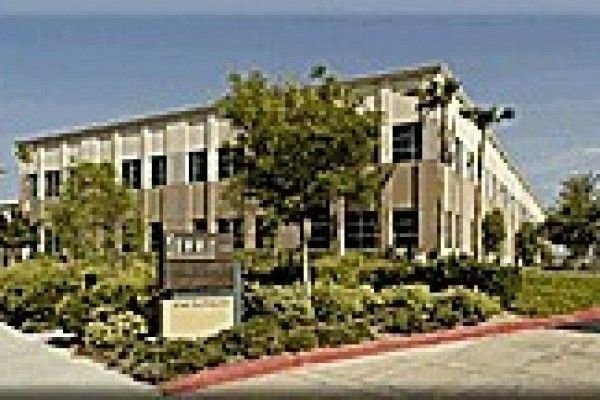 Other included services are personalized telephone answering/screening, high speed internet access, conference calling, access to state-of-the-art photocopiers/scanners, complimentary gourmet coffee/tea service, lounge area and ample FREE parking. They offer flexible terms and all inclusive pricing to meet your individual business needs with no hidden costs. Just minutes from the San Fernando Valley and city of Los Angeles, Valencia is one of California’s most thriving and desirable communities to work and live. With convenient access to Interstate 5 and Highway 126, Valencia offers such points of interest as championship golf courses, fabulous restaurants, health clubs, Six Flaggs Magic Mountain, Valencia Town Center and Valencia Country Club. With over 35 years of experience, you will receive the finest service that is unparalleled in the industry. This business center will exceed your expectations.